Hello everyone! 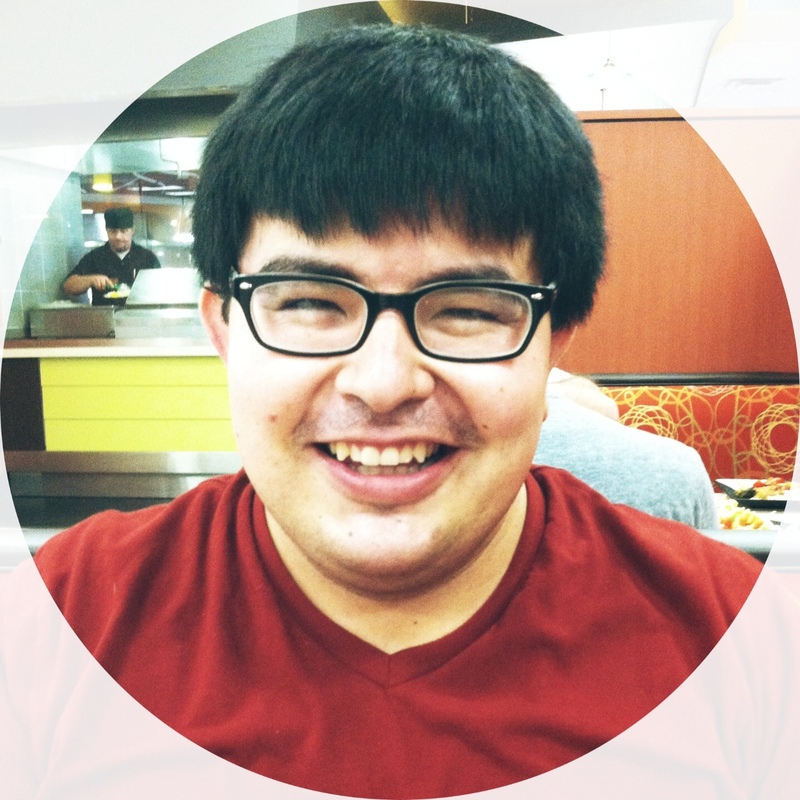 My name is Victor and I’m so excited to join the Cortina Program here at Creighton University. Sine you’re probably wondering who I am and what I do, I’ll tell you a little bit about myself. I was born in Mexico, but my parents moved my family to a tiny little town in central Florida named Deland, when I was three years old. I like to joke that there are more cows than people in my hometown. It’s located between Daytona Beach and Orlando though, so there was plenty of stuff to do. I got my undergraduate degree in Spanish Education from Stetson University, a private liberal arts university located in the same town that I grew up in. I’ve always been passionate about education since I got such amazing opportunities when I was in school. Without the help, support and encouragement from all my teachers, mentors, and school counselors I would not have gotten to where I am now. I want every student out there to have the same wonderful opportunities. Unfortunately, that isn’t the case, which is what drives my fire to advocate for others and to do what I can to make a difference in their lives. During my time at Stetson I was heavily involved in quite a few organizations. Apart from being in every social justice group on campus, I was also a freshman/new student orientation leader and during my final year there I was also an RA in a freshman co-ed building. I fell in love with energy that is prevalent on a college campus, especially hanging around others who were as heavily involved as I was. It was during my senior year that I discovered that I wanted to continue doing the work I was doing which is what lead me to pursue a career in higher education. The best part about this decision is that not only do I get to continue doing the work I love to do, but I still get to teach others. I get to teach them about themselves and about how we as a group can change the world. I look forward to meeting all of you and I can’t wait to get this year started! I hope you all enjoy the rest of your summer!